Reception seating can enhance your reception helping you convey your corporate image, like a business card conveys a message of the type of business and services you provide. It is the first place visitors and potential clients walk into, therefore, you should select the right reception seating to create a lasting impression. 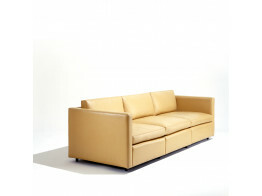 Après Furniture offers a wide range of modern reception sofas from the average two-seater sofa unit to modular sofas. We also supply bespoke reception sofas and seating solutions to meet your specific requirements. 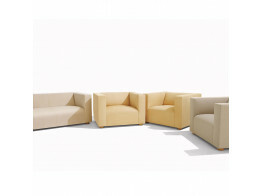 In Motion Seating is a modular soft seating family comprised of straight sofas, convex and concave elements. 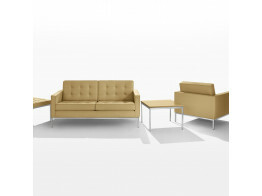 Shuffl Modular Sofa offers the office and reception an endless amount of possibilities. 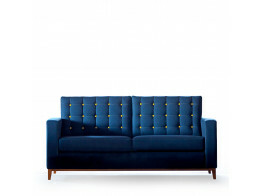 Connaught Sofa family of soft lounge seating with button deatail and plump cushioning. 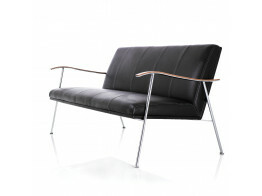 Florence Knoll Sofa and Armchair is a modern classic design for reception and lounge areas. 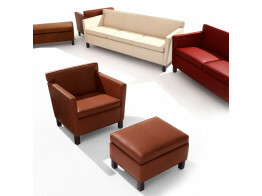 Pfister Lounge Seating collection is available in standard and petite sizes, as well as sectional configurations. Shelton Mindel SM1 Lounge Collection comprises an armchair and sofa for receptions and lounge areas. Sahara is available as two or three seater sofas, with complementary armchair and table.